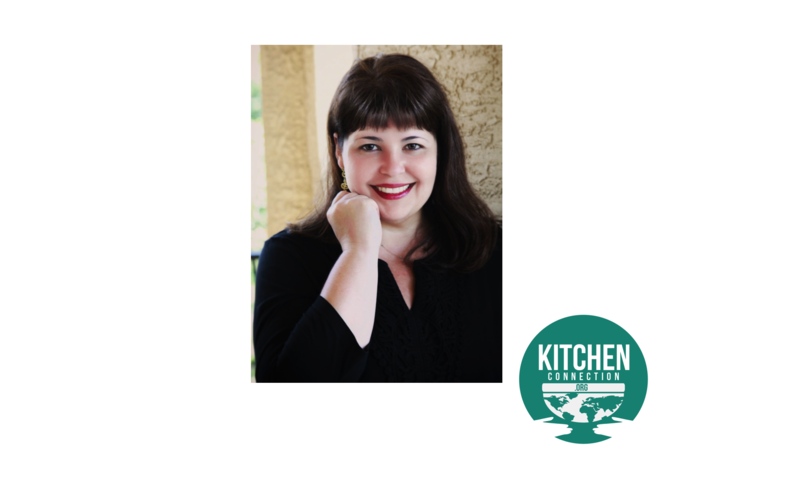 Denise is a professional chef, cooking instructor, recipe/menu developer, and blogger who changed her career path from a lawyer to the ultimate cheffie. 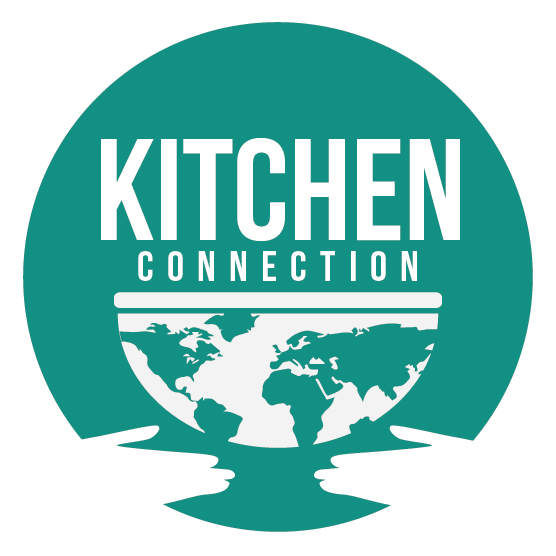 We have the pleasure of having her be our featured cheffie this month, and learning her Pão de queijo recipe through this month's featured Connection. Read on to learn more about her! Who is your favorite person(s) to cook for? / Eat with? My family and friends. What are your favorite dishes or cooking topics to teach? Desserts!!! "Food has the power to bring back precious memories and transport me home. It has changed what I do for a living – I left my career as a lawyer to become a Chef." If you could get a tattoo of a food, what would it be and why? It would be of cake because it is my favorite thing to eat. What is one dish, drink or food topic that you're really wanting to learn or master? Pecan pie because mine never turns the way it is supposed to be. What does food mean to you? How has food changed/shaped your life? Food has the power to bring back precious memories and transport me home. It has changed what I do for a living – I left my career as a lawyer to become a Chef. Tell us about a time when food connected you with a stranger. It connects me with strangers everyday through my food blog. If you're not living in the same place where you grew up, how have your food traditions changed/ evolved with you? I had to adapt many of my Brazilian dishes to the ingredients available in the USA. Who was the first one to expose you to cooking/good eating? Who has the most influence on how/what you cook? My maternal grandmother – who was a great cook. My family and readers have a say about what I cook. What is your never fail piece of cooking advice? Did someone pass it on to you? Did you learn that lesson the hard way? If you are not in a good mood, you’d better grab a take out! I have learned this lesson the hard way.